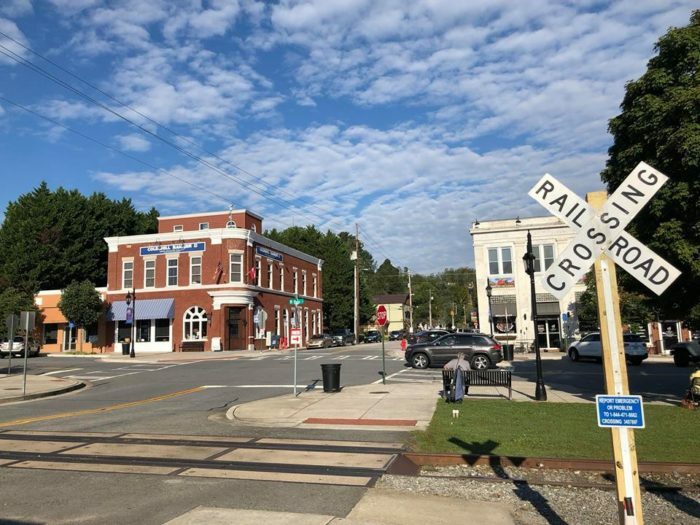 There is something to be said about those small towns in Georgia that are fun no matter what time of year you visit. 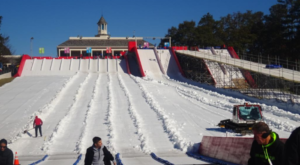 The town of Blue Ridge is as exciting as it gets whether it be during the summer to hit the river or during winter for some holiday festivities. 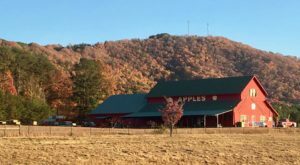 If you’re looking to spend some time in Blue Ridge this upcoming winter season, then we have a few reasons why we think that is a spectacular idea. 1. The impeccable views regardless of the temperatures. 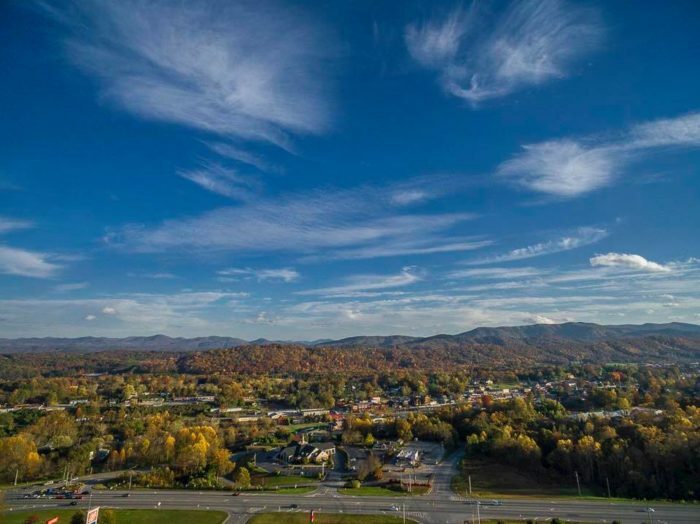 Just because it gets a little chilly doesn't mean that Blue Ridge doesn't have views that are to die for. 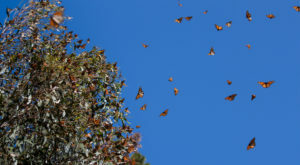 Just imagine right after a snow dusting! Mountaintop views galore. 2. One of the most magical train rides in the South. 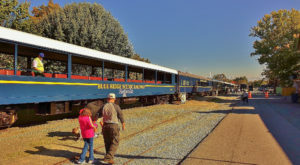 Blue Ridge Scenic Railways is one of the most beautiful train rides in Georgia. 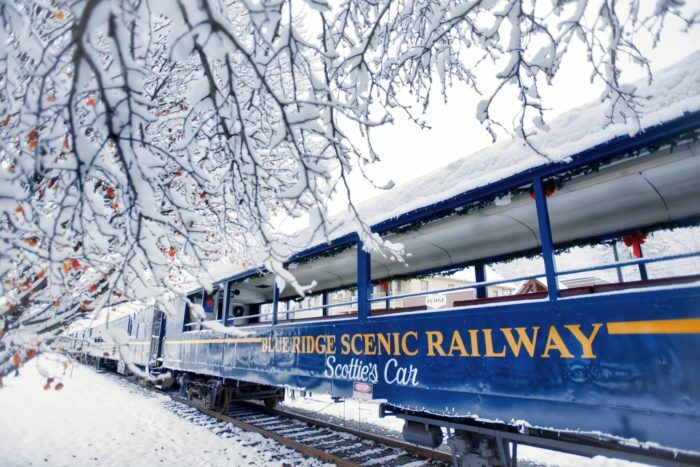 Take the Polar Express, the Santa Express, or other winter rides for a new way to see the state. 3. Main Street comes alive with the spirit of Christmas. 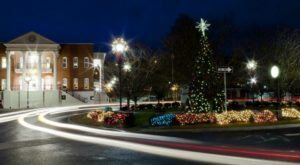 Georgia has quite a few small towns that come alive during the holidays and Blue Ridge is one of the best. This is the type of community you want to be celebrating with. 4. The picture-perfect decorations that light up the town. Blue Ridge, Georgia gets into the spirit each holiday and you can see this clearly from wandering around town. Decorations, lights, wreaths, and more will dot the sidewalks and highlight the storefronts. 5. Horseback riding through the snowy mountains. 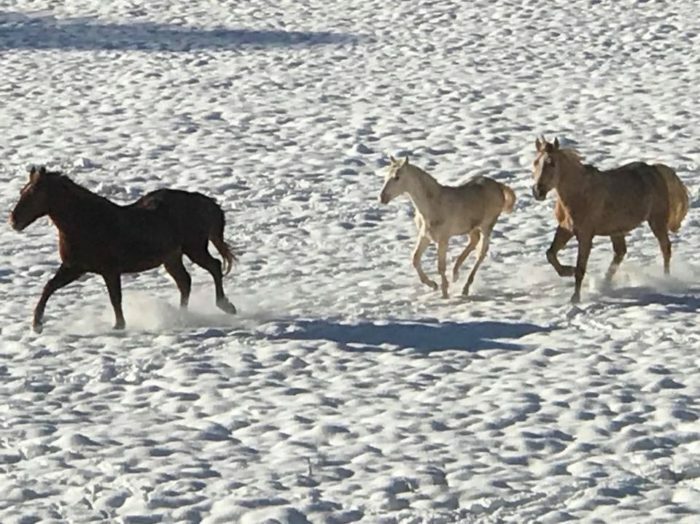 Book a ride through Blue Ridge Mountain Trail Rides at Hells Hollow for a unique winter experience that you do not want to miss. 6. The Fire & Ice Chili Cook Off. Nothing warms the soul quite like a piping hot bowl of delicious home cooked chili. 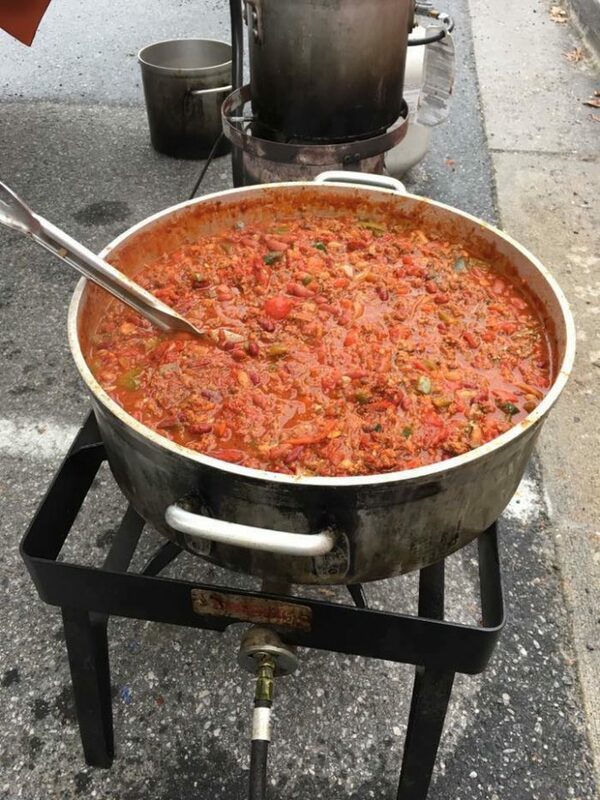 At the Fire & Ice Chili Cook Off, you'll get your fill of all different types of chili all day long. 7. Seeing the tree lit up in spectacular wonder. 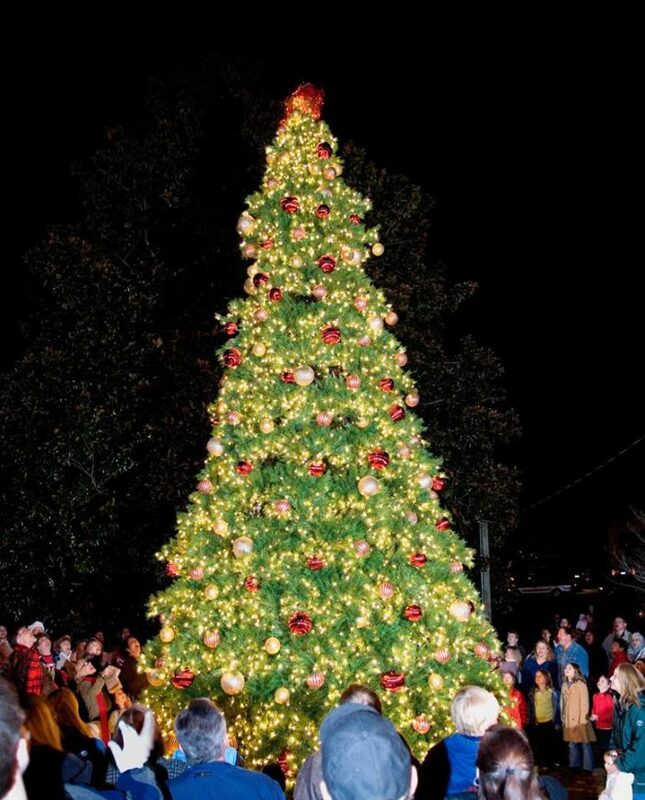 The Christmas tree in Downtown Blue Ridge always is a magical thing to witness, especially at night when it is illuminated, becoming the central focus of the town. 8. It's not just the residents getting into the holiday spirit, but the town, too. 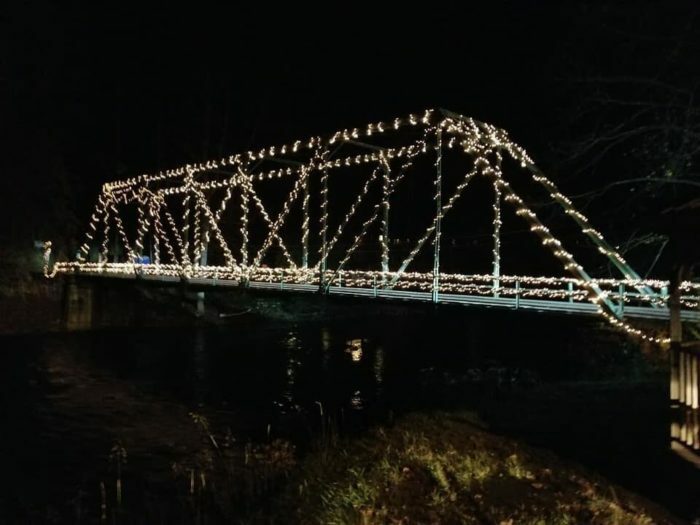 Take a drive over Shallowford Bridge and see how it comes to life once the winter lights are added for the season. 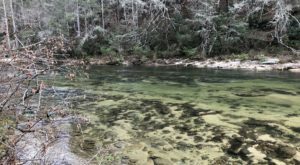 Just because it gets a bit cold out does not mean that hiking is out of the question. In fact, some of the best hiking opportunities, like Copper Basin, provide a different side of Blue Ridge when you hike during the winter months. 10. You can enjoy a movie from the comfort of your heated car. 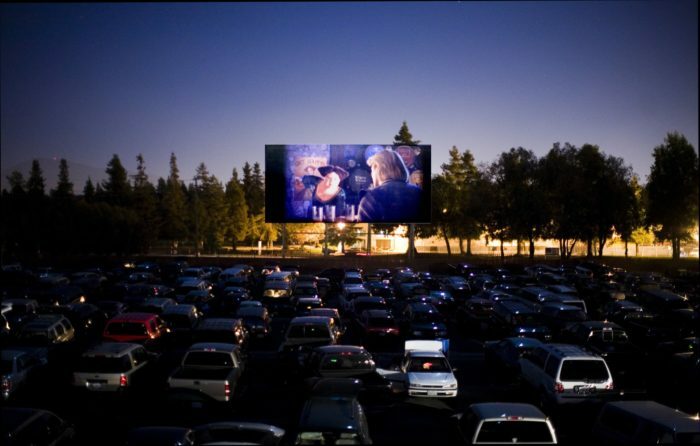 SWAN Drive In Theater offers a movie adventure without ever having to leave the comfort of your car. Bring a blanket and pillows and some hot chocolate and enjoy this unique winter movie-going experience. 11. Because nothing warms the soul up more than a delicious red. Need a quick pick-me-up this winter? 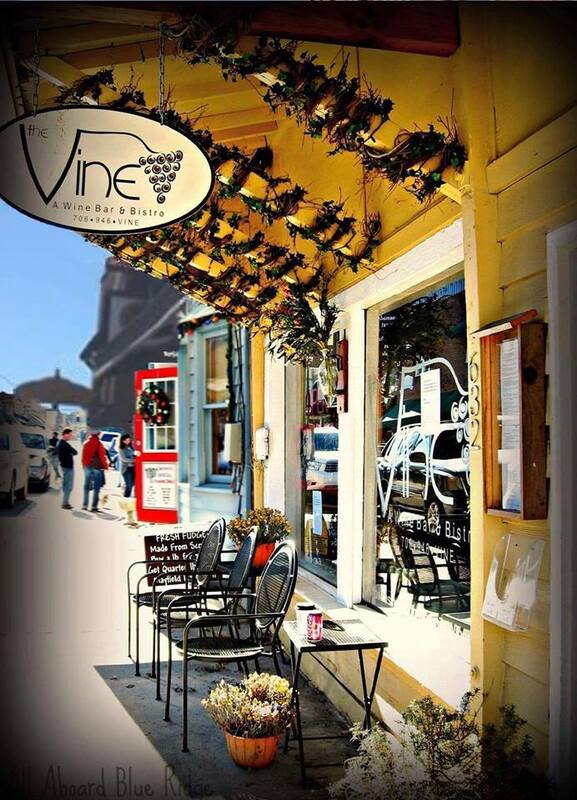 Head on over to The Vine Wine Bar and Bistro for some satisfying wine tastings and maybe even a few chocolates, too. 12. 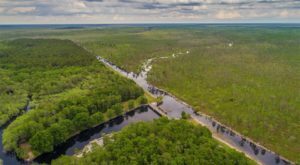 Cabins rentals are in full effect in this part of Georgia. 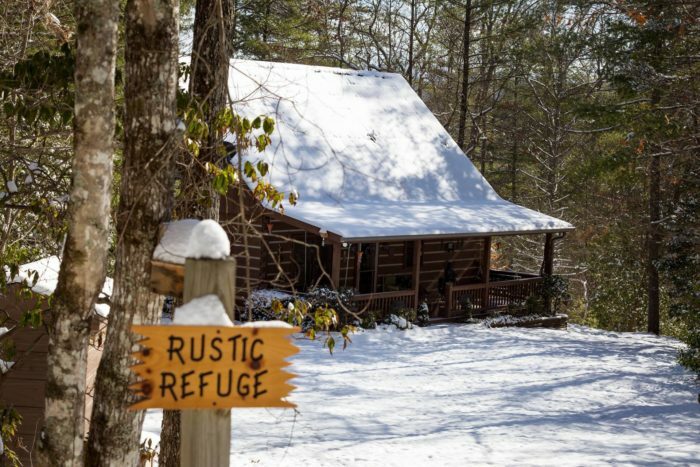 If you really want to get into the winter spirit, head up to Blue Ridge and rent a cabin for the weekend. You'll feel like you're a million miles away from it all. 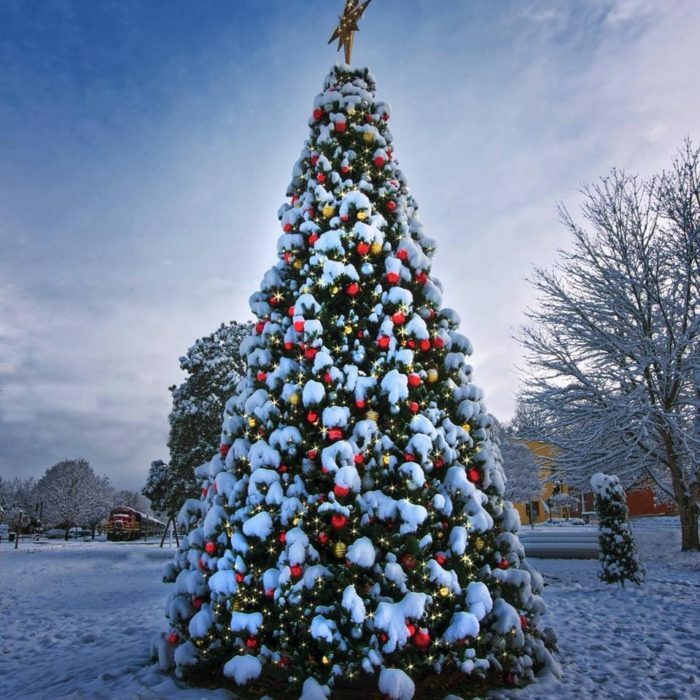 Have you ever been to Blue Ridge, Georgia during the wintertime? 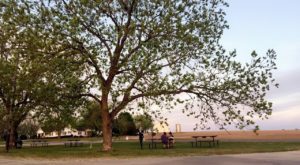 Share with us your favorite spots in the comments section! 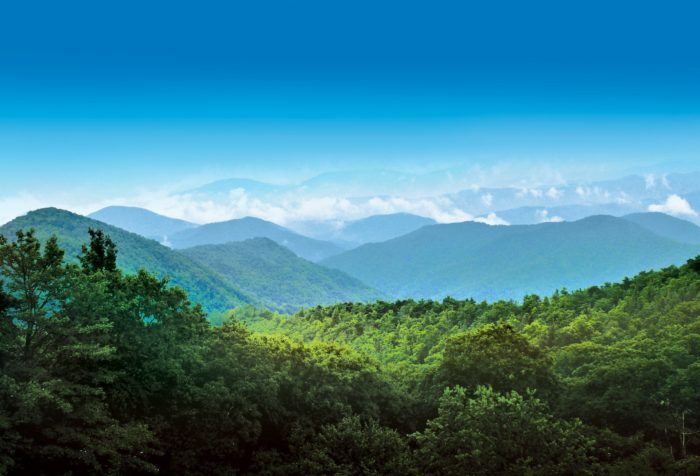 To learn more about Blue Ridge, Georgia, check out the Tourism Facebook Page.